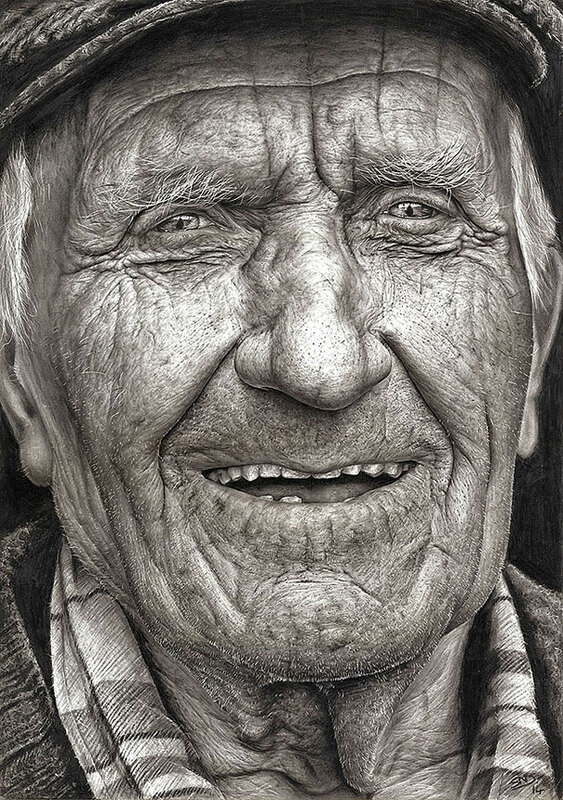 Amazing 16-year-old artist Shania McDonagh just won the annual Texaco Children’s Art Competition in Ireland with “Coleman,” her impressive hyperrealistic pencil drawing of an old man. 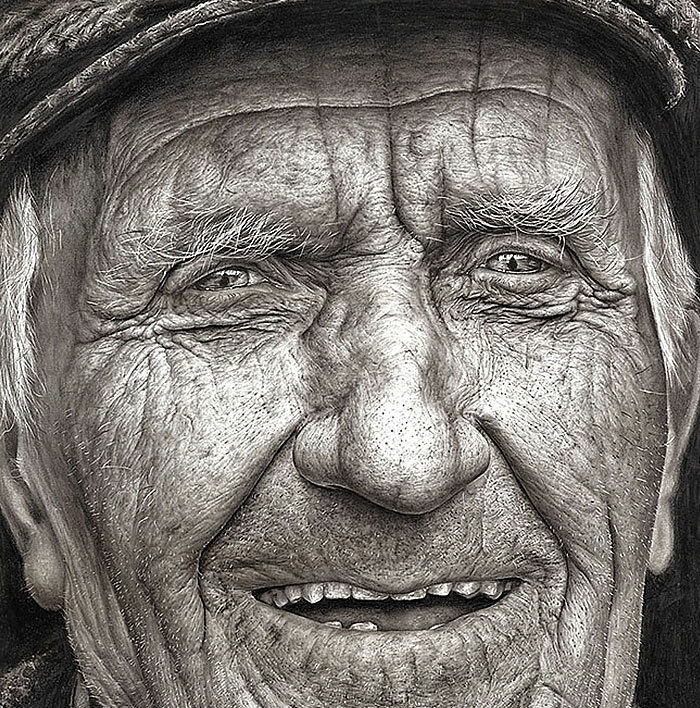 The girl drew the portrait from a photograph she found in the Vanishing Ireland book. 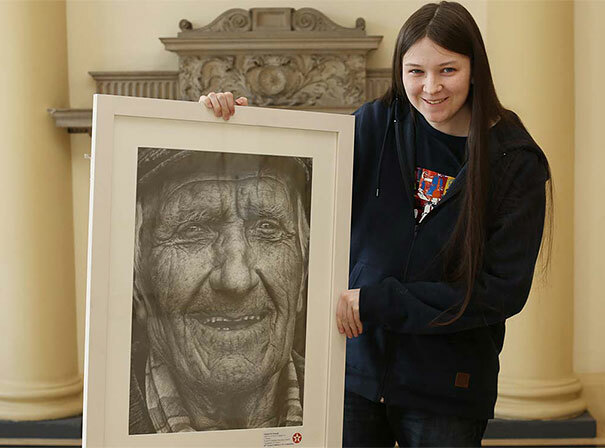 It took McDonagh around one month to create the portrait, which won her the top prize of $2,075 (€1,500). 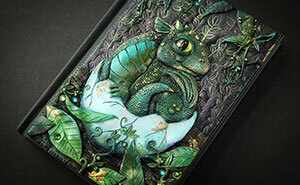 The young artist is the winner of the 16-18-year-old category and of the whole 2014 competition.